Following on from the Owners’ Survey we carried out in 2008 and the interest expressed by some owners in stating their views on our services we decided to set up focus groups. An initial informal meeting was held in April 2009 and thereafter we held quarterly meetings to discuss generic issues that effect all owners. 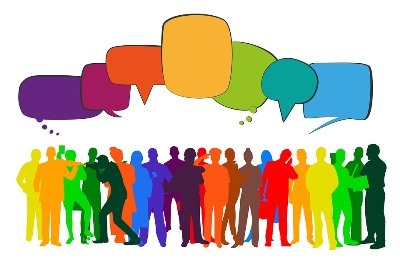 If you are one of our owners and would like to discuss or attend a focus group meeting please call the office on 0141 561 1105 or email us on info@qcgroup.co.uk.